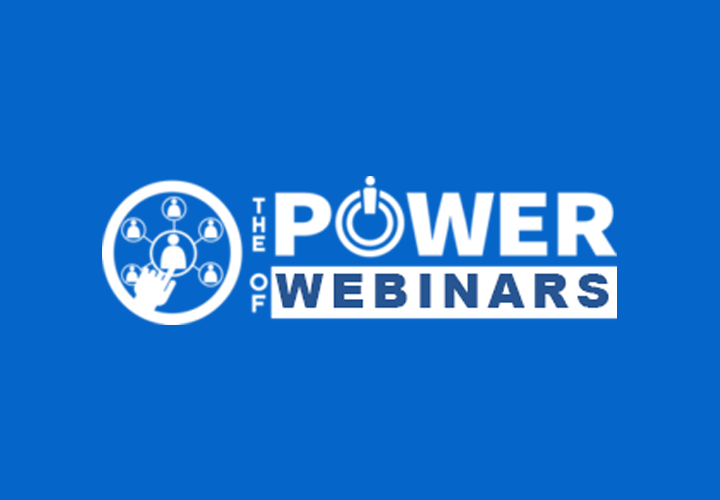 Follow this expert advice to ensure a seamless event for webinars big and small. When you run webinars for a small group or many hundreds of attendees, consider these areas when preparing for your virtual event. Below are 7 best practices for running a top-notch webinar event. 1. Before you Go LIVE- Practice with the presenters. The message here is do not wing it. There are a lot of things to think about when running a webinar and practice makes perfect. During your practice rehearsal, decide who is going to be in control of the presentation. Perhaps your presenter is going to show their screen. Or perhaps you’re going to host the presentation and give your presenter keyboard and mouse control so they can move the slides along themselves. 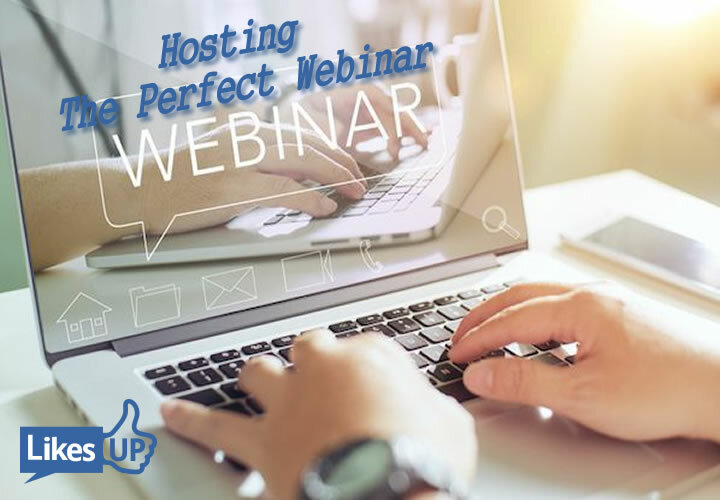 You’ll also need to decide who will be launching any polls you intend to use and who will be introducing specific sections of the webinar, as well as make sure that all presenters are comfortable with the webinar software. 2. More Monitor – Use two screens. If you are hosting the presentation on your device, then you will want to give control to the presenter so they can advance their own slides. By having two screens set up (whether that’s two laptops or two monitors connected to your computer), you can have the presentation on one screen and all of your webinar panes such as the Q&A box and polls on another. That way you won’t take control away from your presenter should you need to handle other tasks — such as responding to questions from the audience that come in the question box. 3. The Eyes have it – Create stimulating slides. Create visual slides instead to help keep your audience’s attention. Work with your presenter to ensure that the slides are stimulating for the attendees. Text-heavy slides and a lack of quality images will disengage your audience. It’s very hard to read text on a screen and listen to what someone is saying at the same time. 4. Can you hear me? Use a headset. Your presenter will more than likely want to have their hands free during the webinar rather than holding a telephone. However, try not to go on presenter phone, as the audio quality tends to be a little distant and fuzzy. Instead, opt for a high-quality USB VoIP headset or one that plugs directly into the phone. 5. Engage Your Audience – Introduce interaction. Get them involved in the webinar by asking them a question and getting them to respond via the chat pane or by using a feature such as the hand-raising tool in GoToWebinar. Ask them to complete a poll so they can see how their peers are voting. A one-way conversation can be dull, and your audience doesn’t want to be talked at. Encourage them to ask questions as well — in a recent survey, 92% of respondents found Q&A useful. So include Q&A in your webinar. It’s always best to be prepared in case something does go wrong — there are several points of failure you want to account for. • Make sure you have the presentation stored on two machines so that if one computer freezes, you have a back-up. Or at least have it on a USB thumb drive for easy access. • Have the webinar phone number written down out in case your phone line goes down — you can then quickly dial back in on a mobile phone. • Make sure that you and the presenter have a copy of the slides printed out — if the presenter loses their Internet connection, they can still continue with the presentation even though they can’t see the slides on the screen. They can indicate to you when to change the slides and you can advance them along. • Make sure you cover contingency plans with your presenter before you go live so organizer, presenter, moderator, and panelists know what to do should a disruption occur. • Consider having two computers both with organizer status so if one computer freezes you can switch to the other. Consider having alternate internet access for the second computer. Make sure all devices are plugged in (don’t rely on battery power). 7. 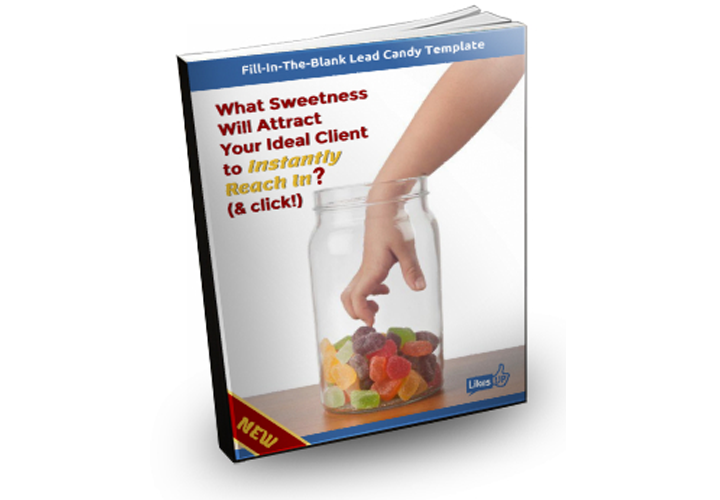 Launch the exit survey immediately after the webinar. Set up your exit survey prior to your webinar with the key questions you want answered. Set the survey to pop up immediately when audience leaves the webinar while people are in the “webinar zone” (this will result in highest responses). Feedback is essential if you want to know what your audience really thought of your virtual event — and ideas for how to improve it for next time. 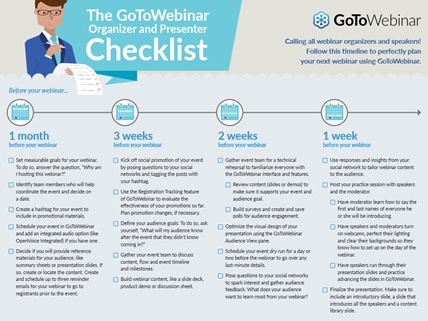 Modified from UK webinar host Gemma Falconer: 7 Best Practices for Running Your Next Webinar. Make sure you familiarize yourself with GoToWebinar or whichever webinar software you are using before the live event — set up practice webinars and ask a colleague to attend. Try and test out the tools that are available to you and make sure you are comfortable with how everything works. Good luck with your webinars. Be brave, be bold and engage your audience! 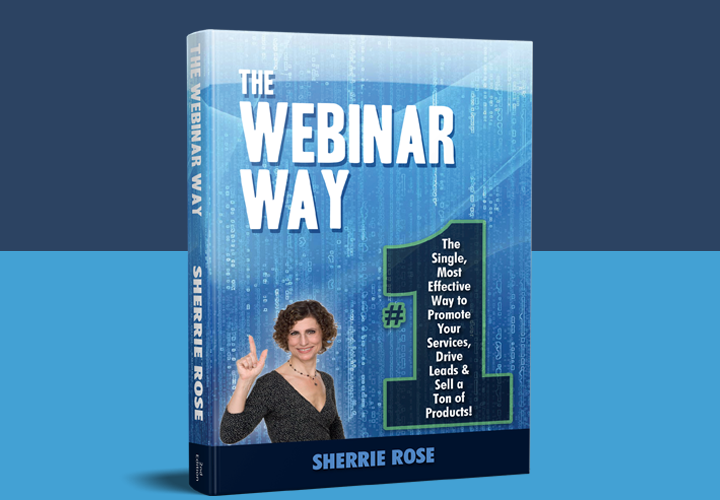 Get a copy of the GoToWebinar 2-page check list for your WEBINAR here.